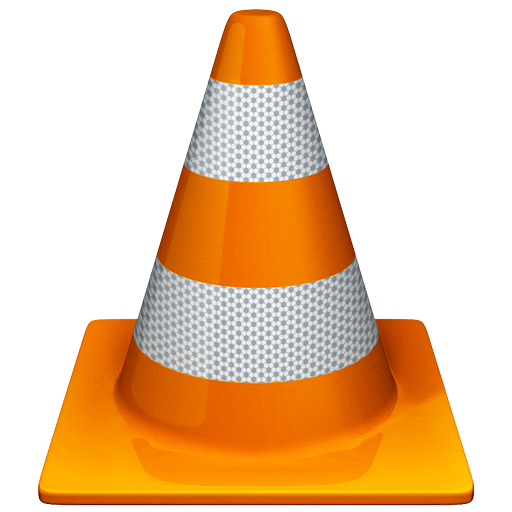 It seems like we've been waiting forever for an official build of VLC to land in the Play Store, and that day has finally come... for some people, anyway. First off, the build that just landed in the Store is for devices with ARMv7 NEON CPUs only. This includes most modern processors, like Tegra 3, Exynos, OMAP4, and Snapdragon S2, S3, and S4. If you have an older processor, like Tegra 2 or one that uses ARMv6 architecture, then a build for your device should be available "in a few days." While this version is beta, it still supports all the features that users of VLC's desktop software have come to expect, like playback of nearly any video or audio file, media library, support for multi-track audio and subtitles; as well as some mobile-specific goodies like auto-rotation, aspect ratio adjustments, and gestures to control volume. It also features a widget, headset controls, and cover art support. It's worth noting, however, that the UI is still very basic and will change as development progresses, and some minor audio issues may occur since this is still an early version of the application. All this is great, but there's one downside: VLC isn't available in the U.S. or Canada (likely due to legal reasons) Update: Turns out that it's not available in North America simply because VideoLan doesn't "have access to enough devices from there." Interesting. However, if you want to give it a shot, regardless of geographical location, you can always grab the latest nightly from right here.